I am a rising sixth year Ph.D. student in Mathematics and a Ford Foundation Predoctoral Fellow. I received my B.S. 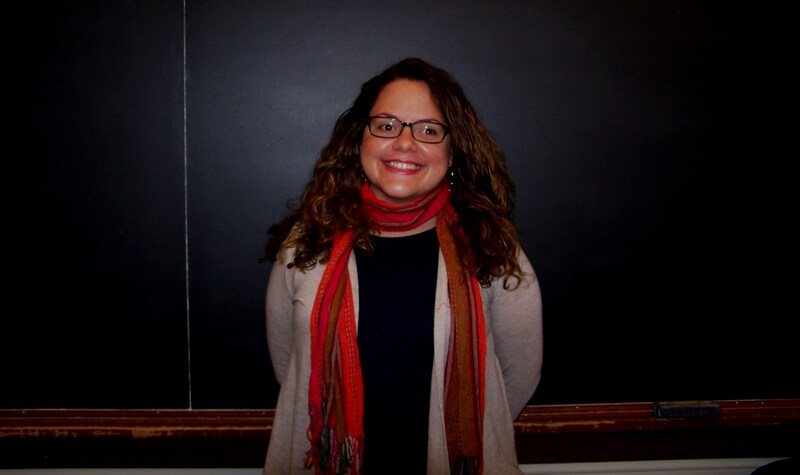 in Mathematics with a Minor in Finance from the University of Puerto Rico at Río Piedras. My main research interests include adaptive dynamics, mathematical modeling and ordinary and partial differential equations which I study under the advisory of Professor Zoi Rapti. I am an Applied Mathematician with 5 years of experience in interdisciplinary and computational projects in R, Python, and MATLAB with a passion for telling stories through numbers in various context such as data science, science communication, and education. I also enjoy taking pictures, drawing, and bowling. 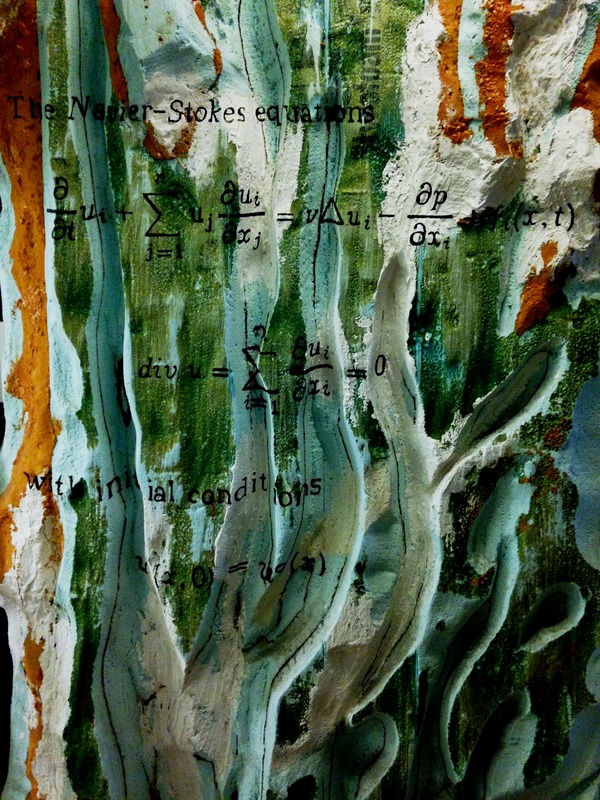 Artistic interpretation of the Navier-Stokes equation found in Altgeld Hall.